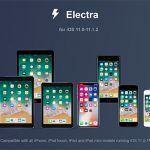 How to Jailbreak & Install Cydia iOS 11 - 11.1.2 with Electra Toolkit ? 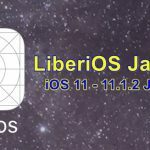 Home › ios 11 jailbreak › How to Jailbreak & Install Cydia on iOS 11 – 11.1.2 with Electra Toolkit ? 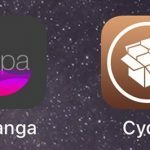 As you may also know, the latest update of Electra jailbreak for iOS 11 comes with Cydia. 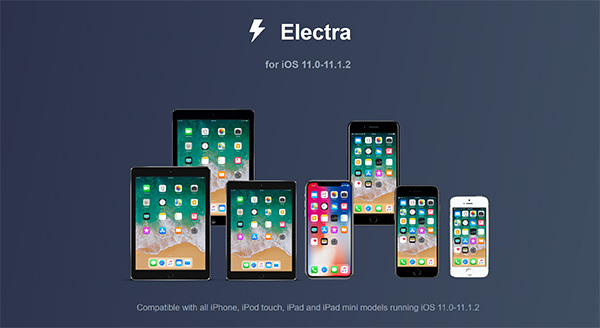 These are the instructions on how you can jailbreak & install Cydia iOS 11 – 11.1.2 on your iPhone, iPad or iPod with Electra toolkit. 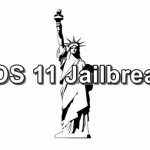 It works on all 64-bit devices running iOS 11 to iOS 11.1.2 including iPhone X & iPhone 8 to install Cydia. Please make sure your device is running on one of the following iOS version to use Electra to install Cydia. The current version (1.0.4) is included Cydia. Step 2: Download the latest version of Electra jailbreak IPA file from above link on to your computer. Step 7: Wait for the jailbreak app to be installed on your iOS device. 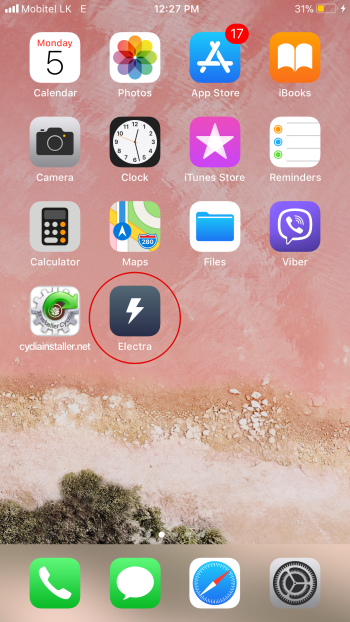 Once it complete, Electra app icon will appear on your Home screen. Step 8: Go to “Settings” >> “General” >> “Profiles & Device Management” and trust the certificate associates with your Apple ID. 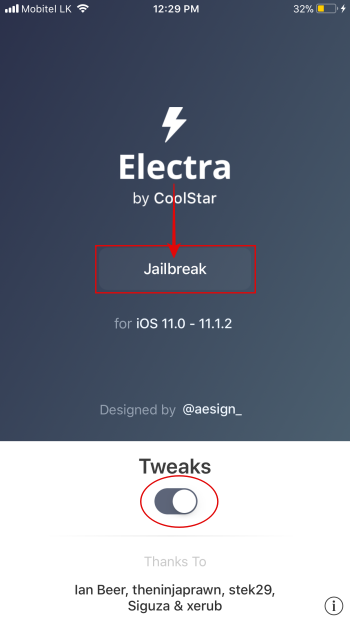 Step 9: Open the Electra app and tap on “Jailbreak” to start the jailbreak process. Make sure to enable “Tweaks” toggle to ensure tweaks run properly on your iOS device. Step 9: Now it will begin the jailbreak process. Please wait patiently, it will take some time to proceed. Once it finished, you will see Cydia on your Home screen. Please note : Many packages need to be updated for both Electra and iOS 11 at this moment. 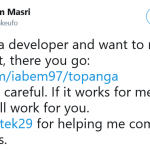 Check compatibility first before installing tweaks.